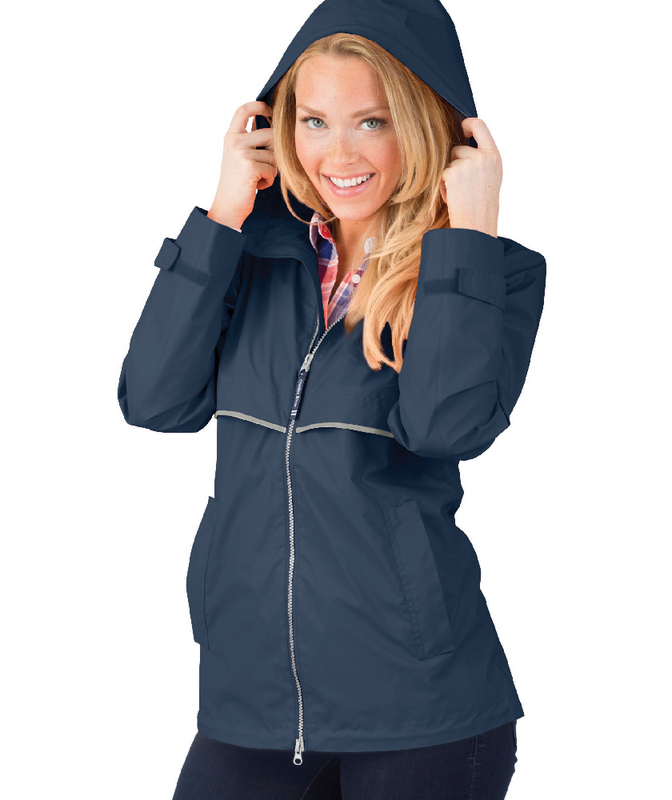 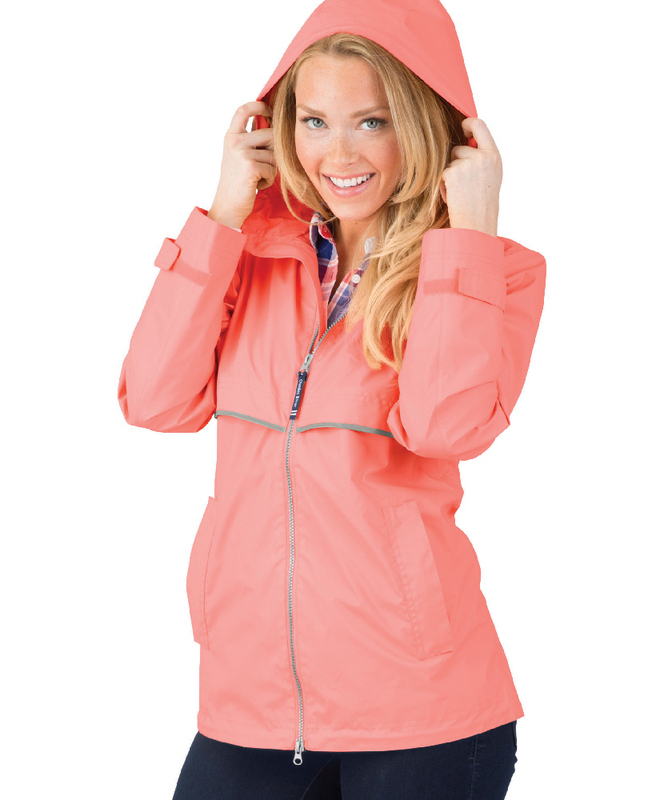 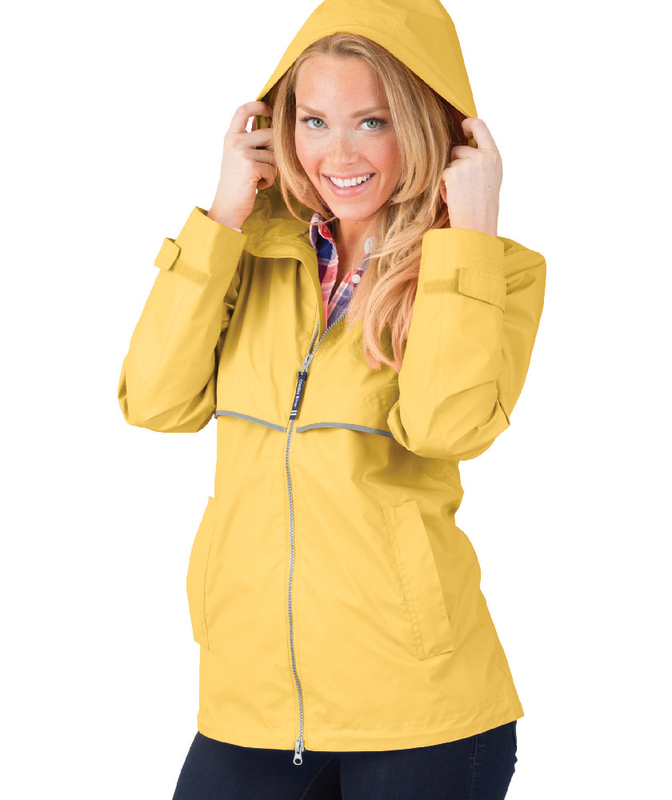 Block out the elements with this Charles River 5099 Women's New Englander® Rain Jacket. 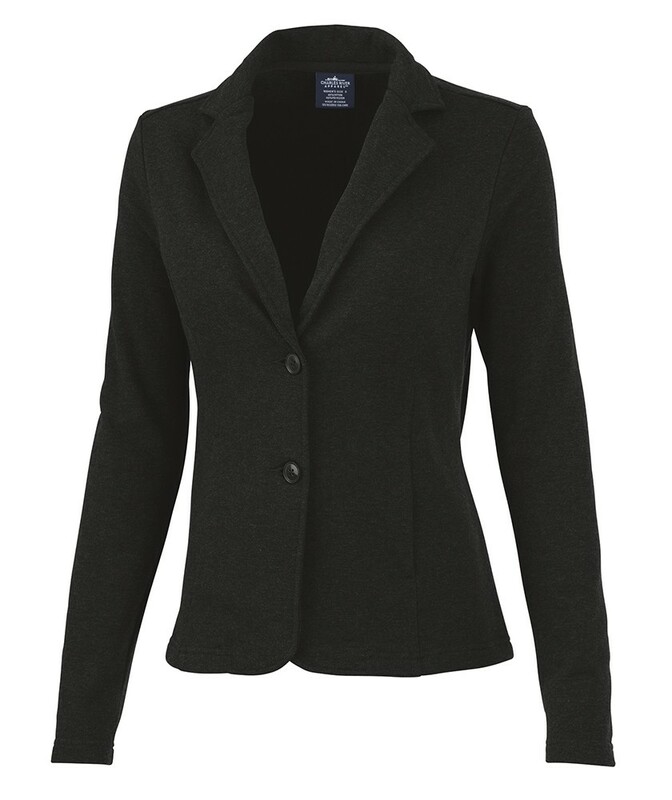 This must-have jacket is lined with gray mesh for air-flow circulation and is made from polyurethane that is bonded to a woven backing, providing additional fabric strength. 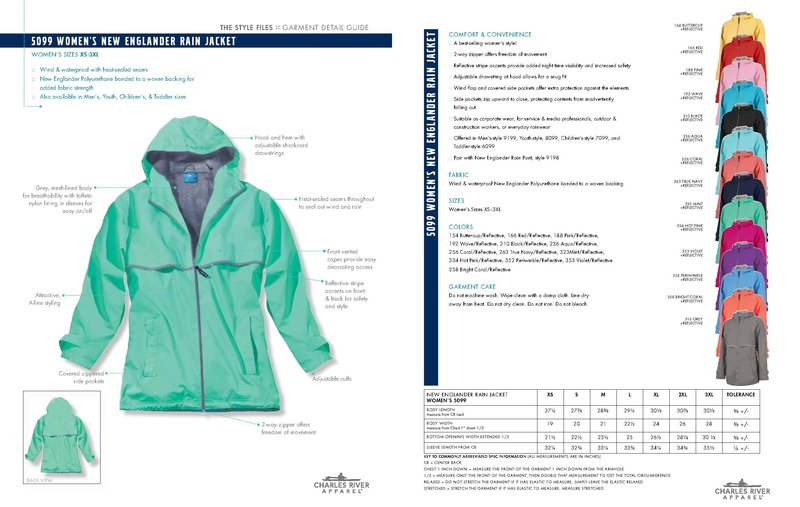 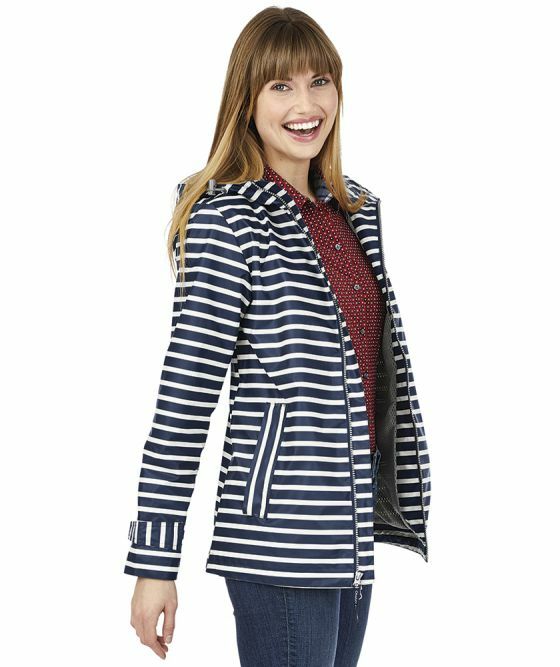 The style features an A-line design with taffeta nylon sleeves, hood, a reflective stripe on the front, reflective accent on the front and back, a two-way front zipper and a wind flap and heat-sealed seams to keep the wind and rain out. 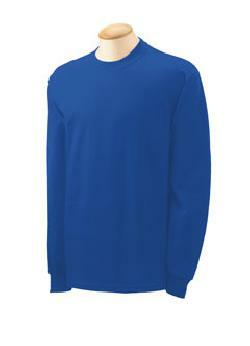 Offered in a variety of stylish colors, you can match your branding with an imprint of your logo.